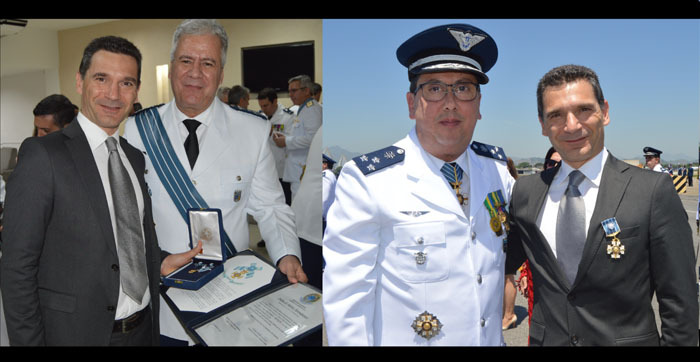 The Brazilian Minister of Defence admitted the General Manager of “SITTI do Brasil”, Mr. Riccardo Ornaghi, to the Order of Aeronautical Merit. The Order of Aeronautical Merit is the highest Aeronautical honour awarded by the Brazilian Air Force Commander. This recognition rewards personnel of the Brazilian Air Force for notable services, as well as recognizes outstanding services done by Brazilian or foreign civil and military people to Brazil.